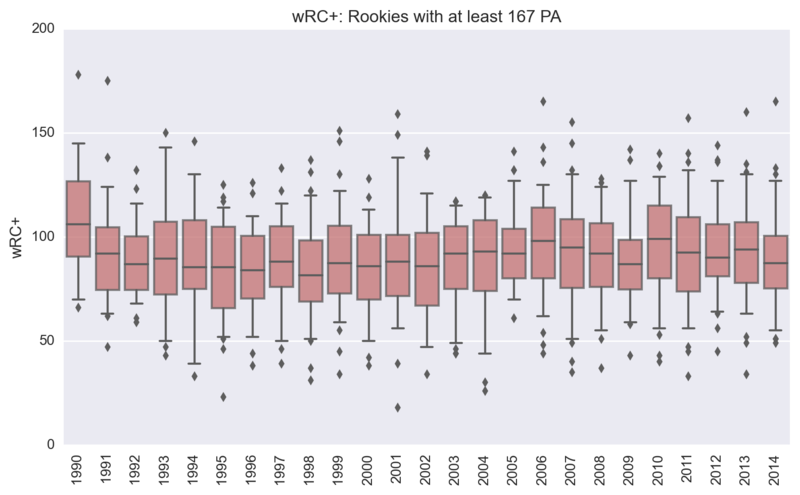 As a followup to my look at the new strike zone, I looked at one player who may be disproportionately affected by the changing size of the strike zone over the years. 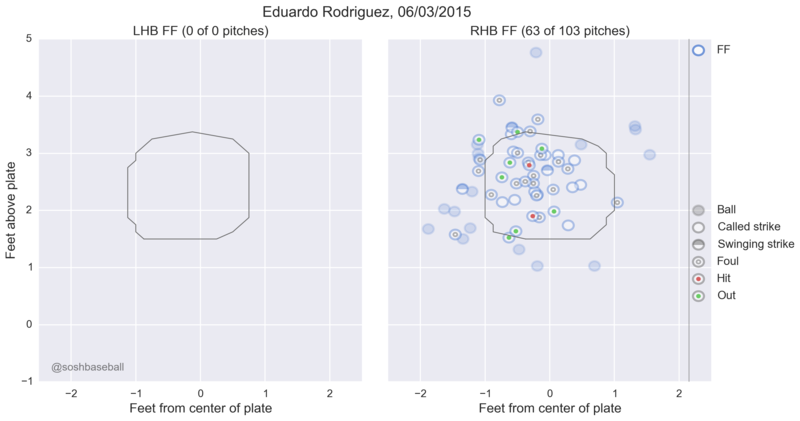 In a later article, I looked at the same effect across baseball: The Effect of Additional Called Strikes with the Expanding Strike Zone. 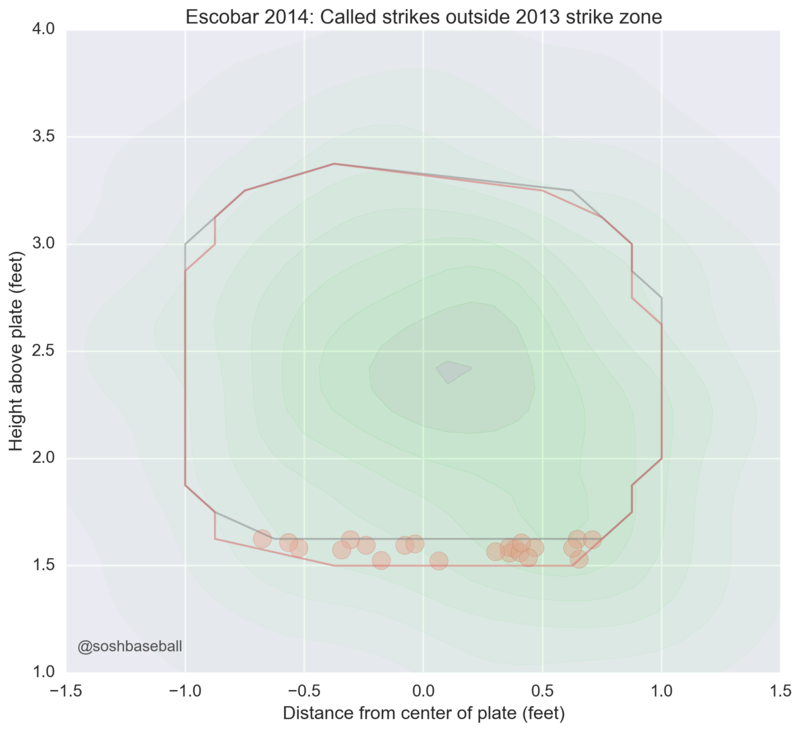 Yunel Escobar was the player most affected by the expanded strike zone in 2014. 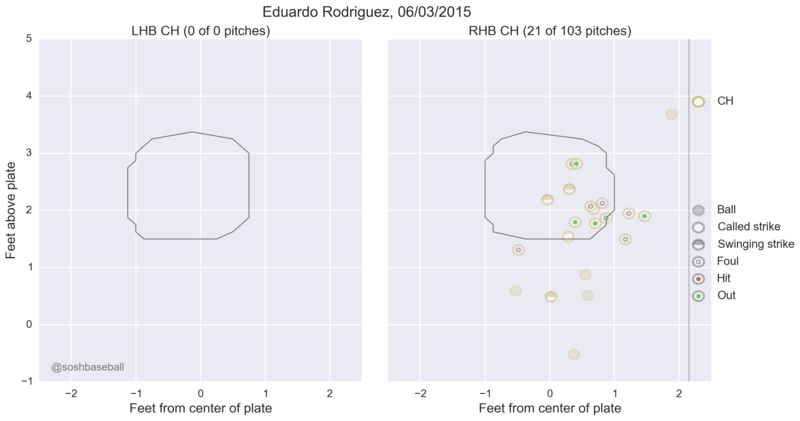 David Ortiz: Slump, or fallen off the cliff? 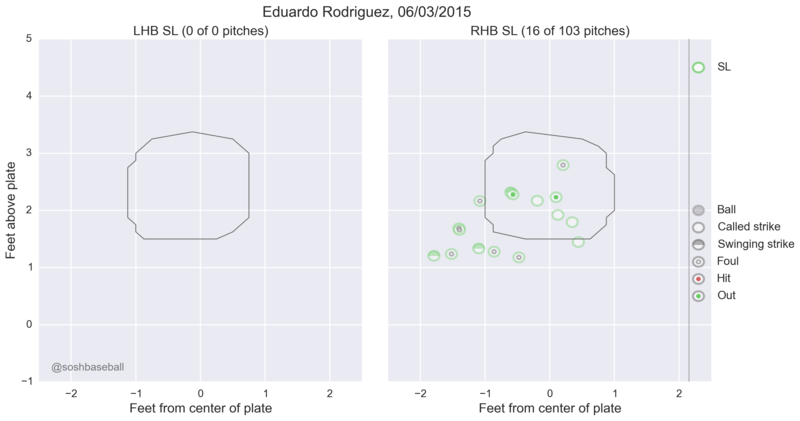 I looked at David Ortiz’s 2015 struggles at the plate (David Ortiz Struggles With Fastballs From Left Handers). 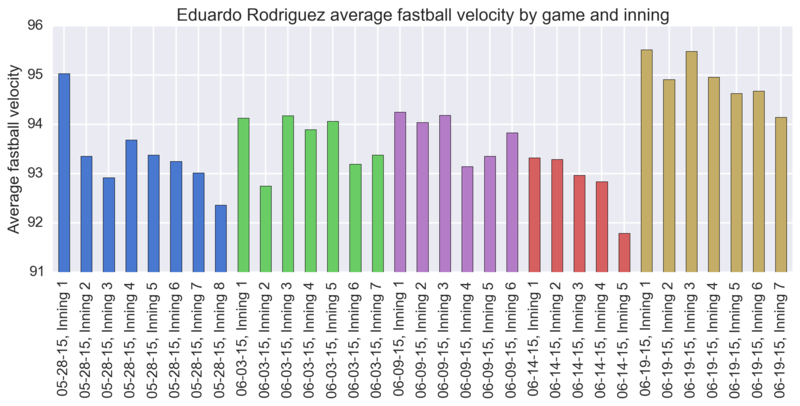 It looks as if he’s been hitting right-handers fine, and has also done reasonably well against breaking pitches and off-speed stuff from left-handers, but has had a terrible time against left-handers’ fastballs. More charts and comparisons, and some guesswork at the rest of his year, at sonsofsamhorn.com. You are now browsing the archives for items from June, 2015.